Sourdough: The bread that makes your mouth water. Bread—it is most people’s best food friend, or at least guilty pleasure. It pairs with just about anything and it’s eaten at nearly every meal of the day. It’s no wonder that Americans consume 53 pounds of bread each year on average. There are many different varieties of bread, but sourdough seems to be the most intriguing. As the name implies, it’s sour, but delicious. The hard, golden-brown exterior protects the fluffy, chewy, white interior. San Francisco is known for their sourdough. Bakeries serve this delectable bread on nearly every corner. 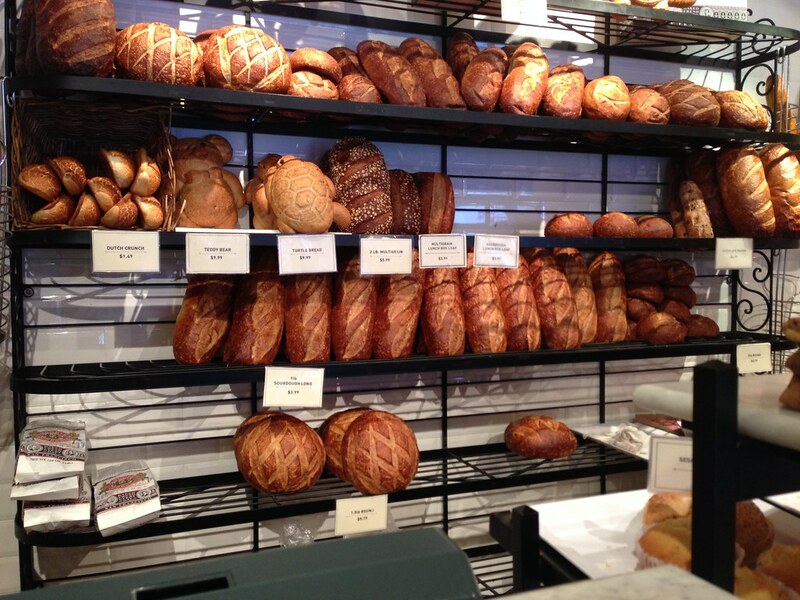 Boudin Bakery is one of the first founding fathers of Sourdough French Bread. It began in 1849 when French immigrant, Isidore Boudin traveled to America and created this bread that is loved by all. The sourness to their bread dates back to its origins with their signature “Mother Dough.” This recipe has never been shared or sold and stays with Boudin’s most trusted bakers. Boudin’s bread is nothing short of amazing. When entering one of its shops, located on Fisherman’s Warf in San Francisco, one’s mouth begins to water. An entire wall of bread is the focal point of the store. This display is both overwhelming and fantastic. Most of the bread that they offer is sourdough, but the bakers do keep it interesting. 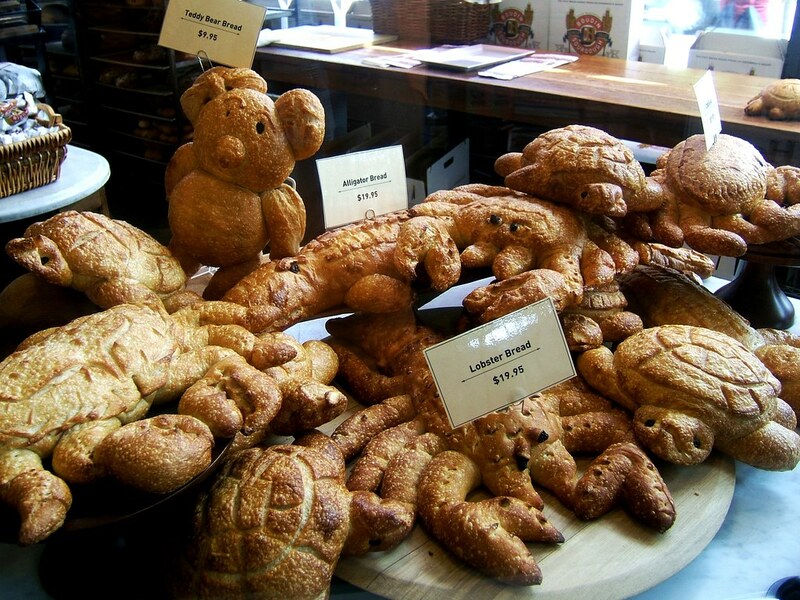 The shape of the bread can range from a simple circle loaf to bread shaped into bunnies, alligators and even cable cars. Though they vary in shapes, the taste is always the same. The taste has changed very little over the years and that’s the way Sourdough lovers like it. 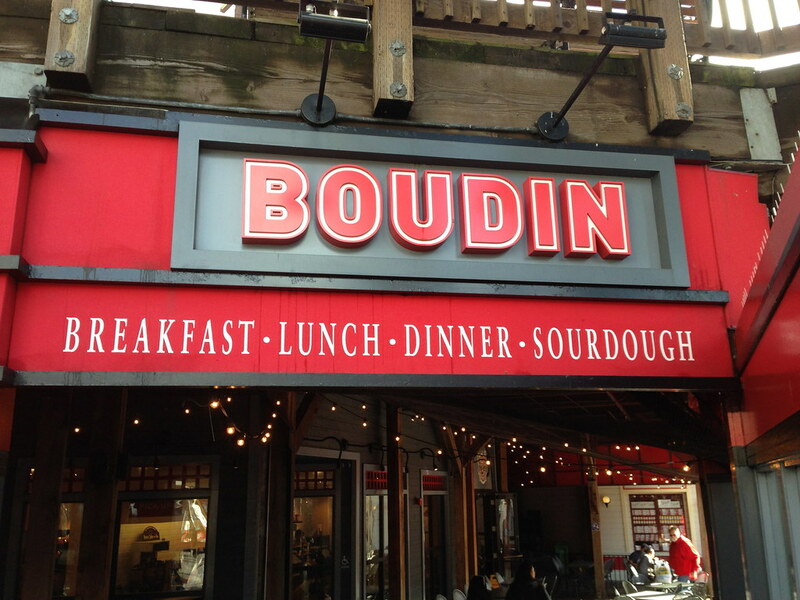 Boudin keeps it classic and that’s what continues to draw people in. If you’re ever in the Bay, be sure to get your carb fix at Boudin.